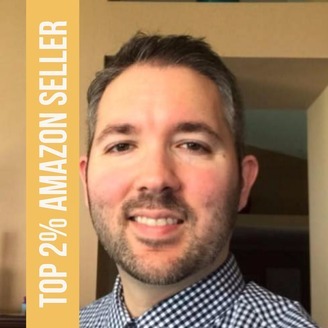 Top 2% Amazon seller. 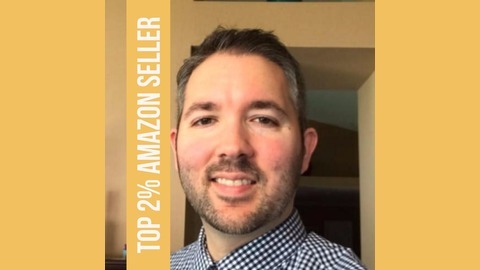 Entrepreneur, businessman, and investor. Mahlik is a young entrepreneur and the winner of the 3rd annual TFD Unlimited Award.